Competition is fierce in the hair industry! Grow your beauty salon with AppointmentCare! Cut down on the back and forth you spend on email and on the phone arranging appointments. 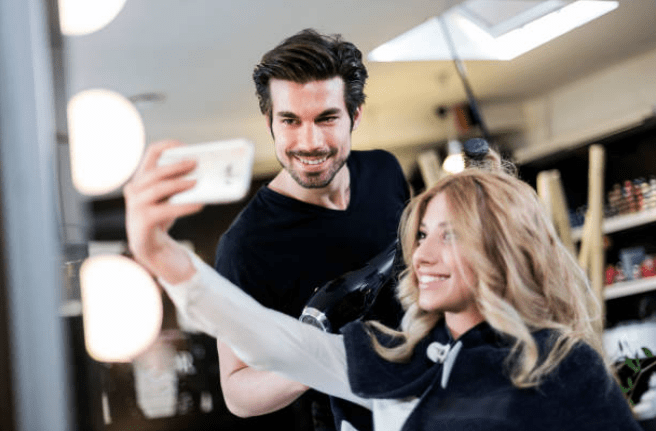 Increase your beauty salon’s professionalism and customer service by offering your customers what they desire –to easily book an appointment online (at any time of day or night) for services by the hair stylist of their choice at your salon. Simply create user accounts for you and your salon team members. Have your staff enter and manage the times and days they want to be available to be booked online, sit back, and let clients self-schedule their appointments. Do you have clients who get hair and beauty services at your salon on a regular basis? – You can set up recurring appointments for them. Can your stylists service more than one client during a window of time? AppointmentCare allows double-booking and overlapping appointment scheduling. With AppointmentCare, you and your team will be able to manage appointments and schedules from any device, at any time. Most importantly, our automatic appointment reminders to your clients help to decrease no-shows; thus, giving your salon the opportunity to maximize your revenue potential. Whether you’re a salon owner with a team, an independent beauty professional or mobile hair stylist, AppointmentCare is perfect for you! Get New Customers -By offering online appointment booking online, you can drive more people to your website, which will help to acquire new customers and engage existing clients. Avoid Loss of Business – When your salon doesn’t have online appointment scheduling, you risk losing business to competitors. With AppointmentCare, you reduce that risk and level the playing field. Save Time & Offer Convenience – Appointments can be booked quickly and painlessly by customers, from anywhere and at any time, even after normal business hours for your salon. Plus online scheduling cuts down on administrative duties for you and your staff. Reduce No-Shows with Auto-Reminders – Friendly, automatic, email and SMS text appointment reminders are always appreciated by customers, and they greatly diminish the number of no-shows. Scalable For Your Business Growth – AppointmentCare online appointment software allows you to set up an unlimited amount of customers and appointments. We offer packages for teams of 1 to 1,000 or more, and we also have service level package for multi-location businesses. 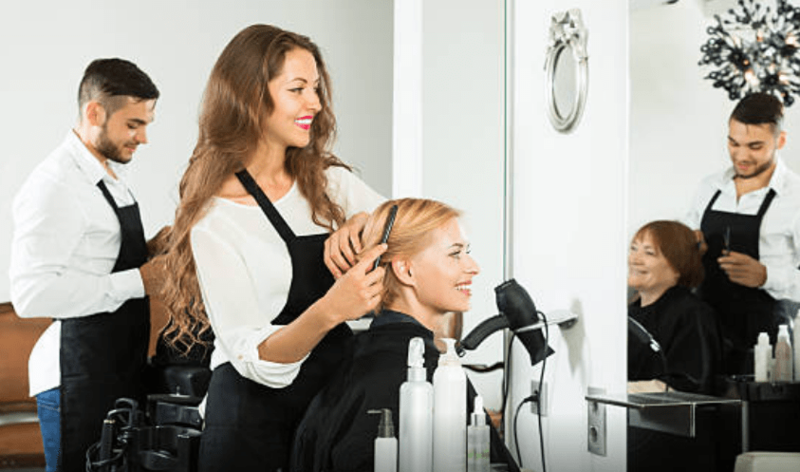 Provide Easy Scheduling for Your Beauty Salon Customers!